SMITH Scabs Elite 2 Knee Pads Top of the Line Knee Protection for Derby – Now with Removeable Cap and Washable! 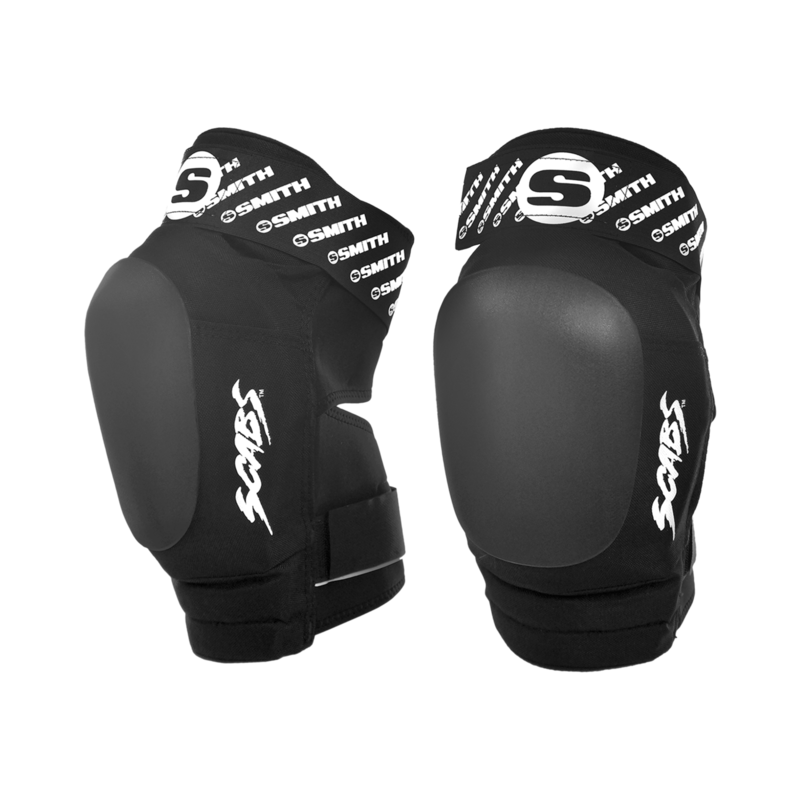 SMITH Scabs Elite 2 Knee Pads – Now with Replaceable Cap! 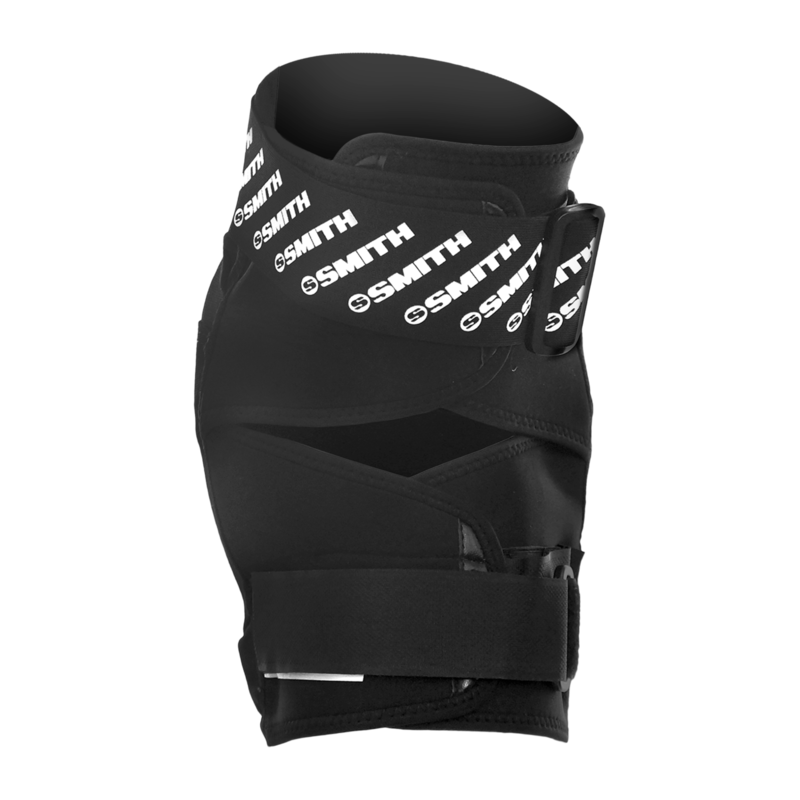 The Smith Scabs Elite 2 Knee pad is a top of the line knee Protection for Derby! Built for extreme sports and preferred by Derby Pros – Now flat Flat removeable Cap! Adjustable top strap for snug fit to prevent slippage w/open back butterfly straps. Washable & built for protection and comfort. Designed to fit and stay put. Set of 2 Knee Pads.